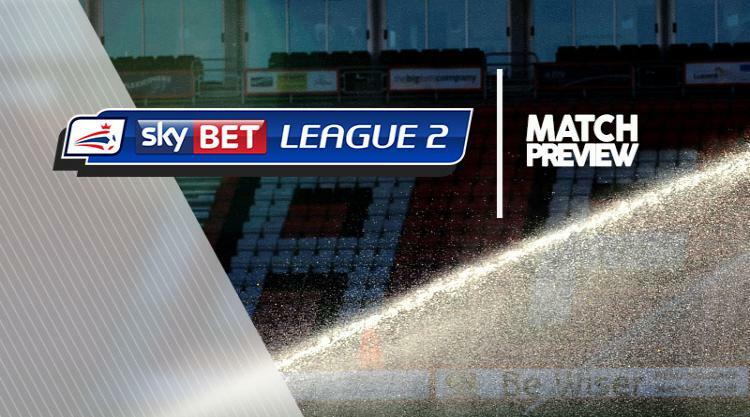 Swindon V Cambridge Utd at The County Ground : Match Preview - Swindon Town MAD! Swindon will be without midfielder James Dunne for Saturday's visit of Cambridge after his red card in the midweek loss to Coventry. Donal McDermott and Amine Linganzi are both pushing to replace Dunne in the starting line-up after the duo came off the bench against the Sky Blues. New signing Matt Preston could figure for the first time after completing his short-term move to the club earlier this week. Meanwhile Matty Taylor is expected to continue to deputise at left-back for Chris Hussey, who missed Tuesday's loss through injury. Cambridge beat Forest Green 3-0 in midweek, so boss Shaun Derry could keep faith with a winning team. Defender George Taft, on loan from Mansfield, and midfielder Medy Elito both came back into the side. Greg Taylor will be hoping for a recall to the squad, while forward Jevani Brown was brought on for the closing stages against Rovers, so could be in contention. Striker Ade Azeez, though, remains sidelined by a knee problem.